A Touch of Glass Tours offer the perfect combination of Luxury and unparalleled service. We are focused on making sure every detail of your trip enhances your experience with complete flexibility. Our friendly and experienced chauffeurs will ensure your tour is unforgettable . We want you to relax, unwind and enjoy the ride. Our Luxury Tours operate daily,focusing on small groups with a maximum of 4 people per Luxury Sedan and up to 7 people in our Spacious Hyundai Imax. 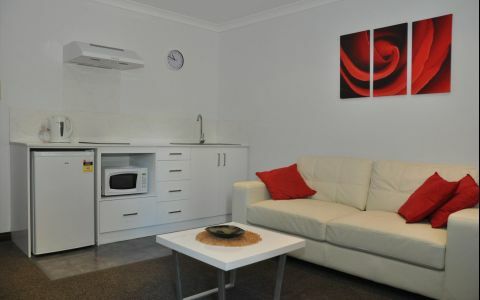 Pick up from and return to your accommodation. FULL DAY TOUR (10.00AM - 5.00PM) - Includes 5 wineries, relaxed lunch at a winery, wine & cheese pairing, Olive oil soap factory, Chocolate Factory & Providore. 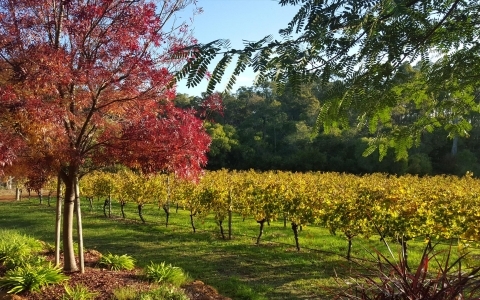 Includes, 4 wineries, relaxed lunch, Olive oil soap factory & Chocolate tasting. Includes, 4 wineries with choice of Shared Cheese Platter or Pizza. Optional Brewery Tasting instead of a winery (1 x paddle included). 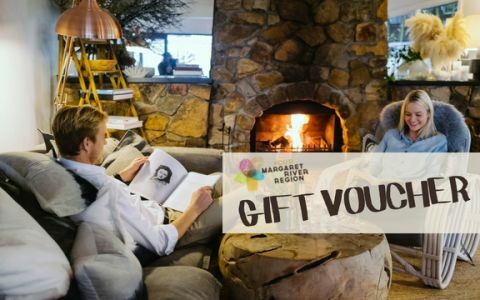 Includes 3 course relaxed lunch at Vasse Felix our founding winery with 2 glasses of wine each and tea/coffee to follow. Tour also includes tastings at 2 wineries before lunch and one after. Chocolate/Olive oil tastings optional. SPECIAL EVENTS AND PERTH TRANSFERS including WINE TOURS available on request. Price on application. Your hosts Alison & John Wallis invite you to share the treasures of our local area in one of their Luxury vehicles. Thank you so much for looking after us on your "inaugural" tour. "Luxury car, great hosts, fine wines and a lovely lunch. 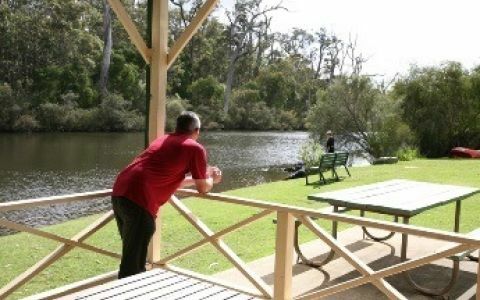 What more could one ask for in a day out in Margaret River? Macka & Charmaine - August 2015. For a full refund notice of cancellation must be given 48 hours prior to tour start time. For notice of cancellation under 48 hours a 50% refund will apply to tours already paid in full only. No refunds will be given for part payments or deposits unless notice of cancellation is given 7 days prior to tour date. A touch of Glass Tours reserves the right to cancel a tour due to circumstances beyond their control. Should this situation occur a full refund will be issued on any money paid or an alternative tour date offered. A Touch of Glass Tours accepts no liability for any injury illness damage loss or delay whilst on our tour . All passengers are to be responsible for their own belongings. In accordance with Dept. of Transport laws no alcohol is permitted to be consumed in the vehicle. Any disruptive or offensive behaviour will not be tolerated. Pick up from and return to your accommodation in the Busselton, Dunsborough, Yallingup and Margaret River regions. Perth transfers available on request and can include Wine Tours.